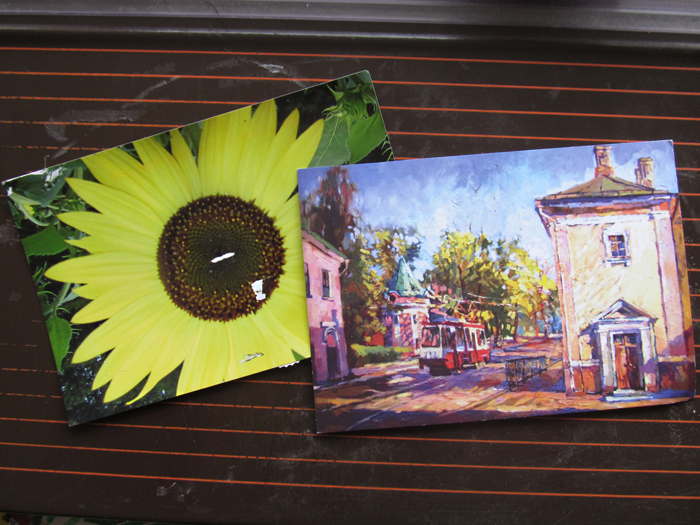 These are more postcards I’ve received recently, Postcrossings from Robin in USA , Svetlana in Ukraine …and Apple in Tiawan. 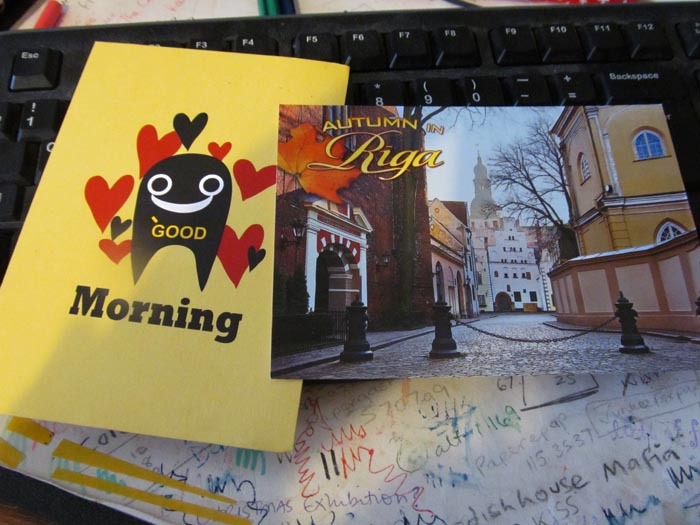 Also a postcard from my friend Liva in Latvia. 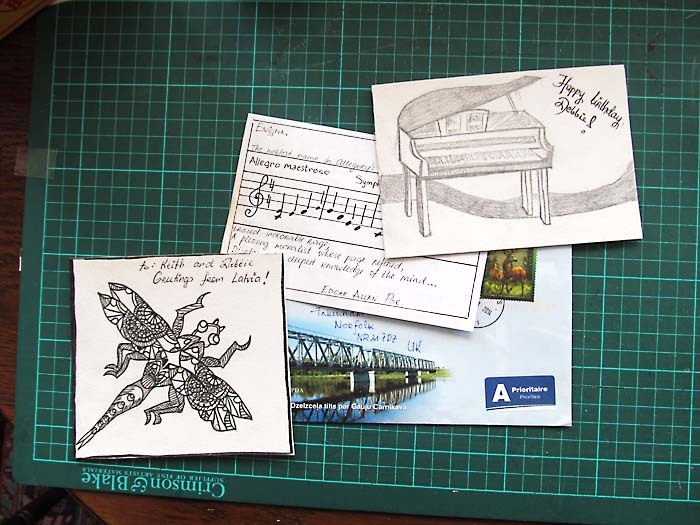 I love this mail art I received from Cynthia in USA, I haven’t heard from her for a while so I’m glad she’s ok.
I’m sending these out to some gorgeous people, Liva in Latvia, Katja in Germany, Ceri in Norfolk, UK and David in Norfolk, UK who hasn’t been well. 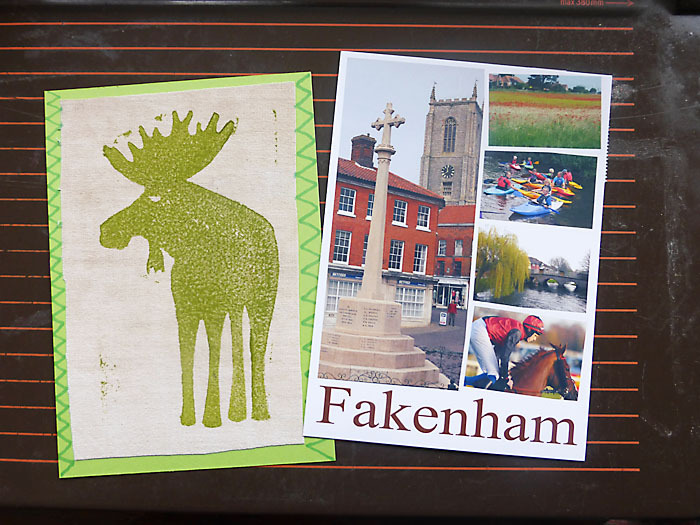 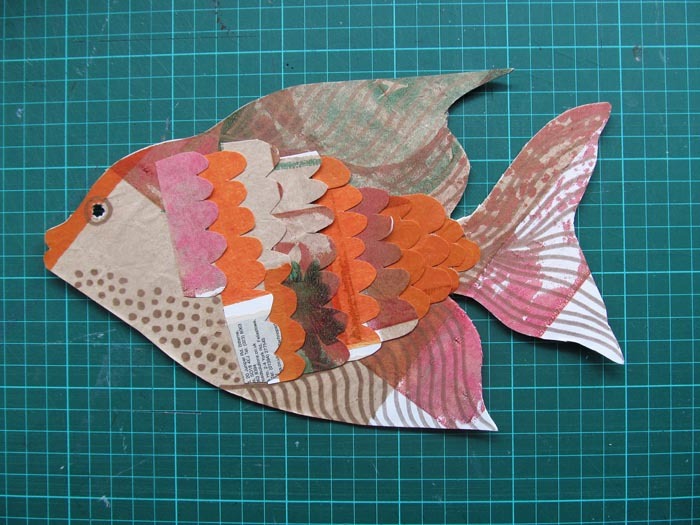 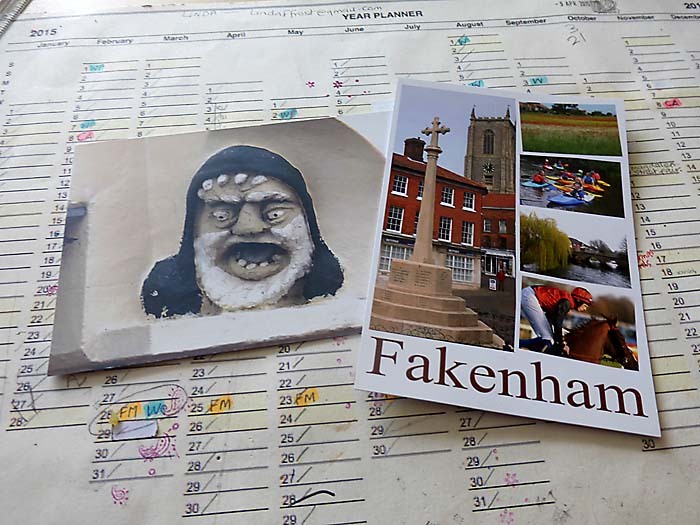 This mail art fish is for Fabian who lives in Norfolk, UK…. 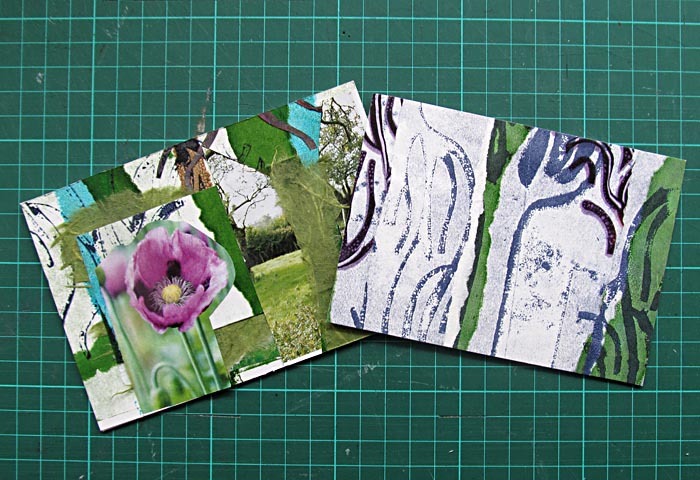 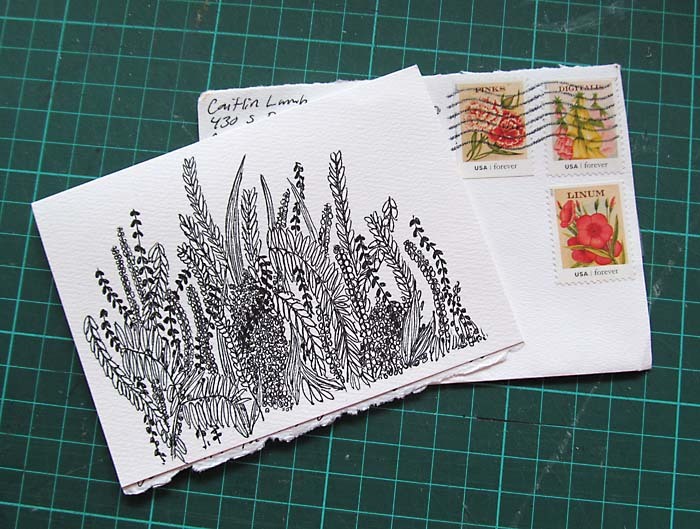 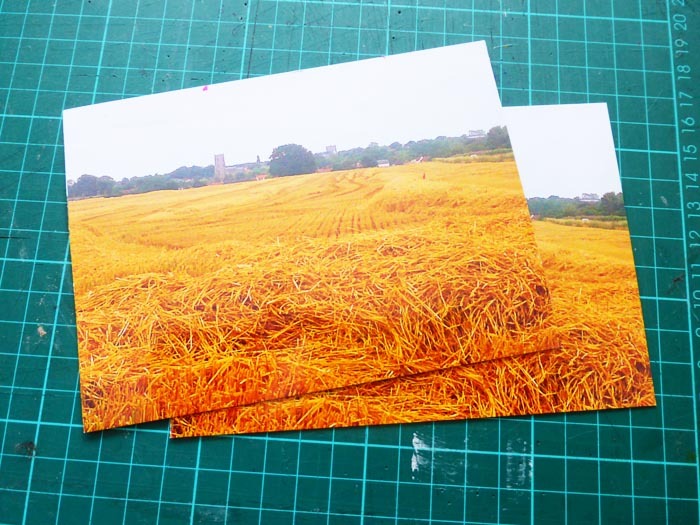 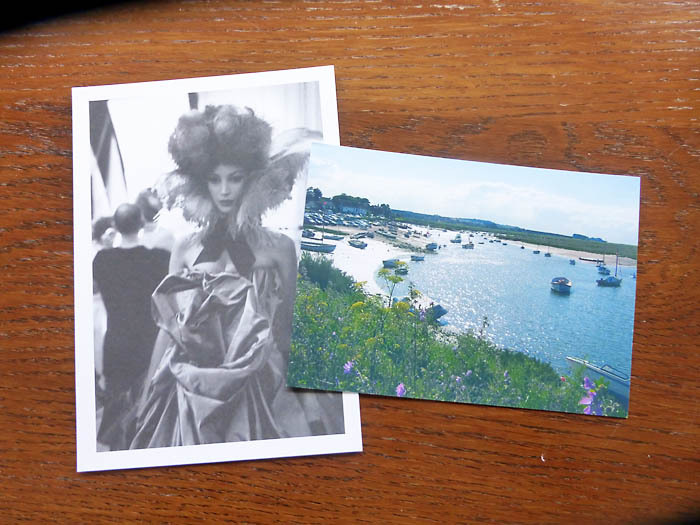 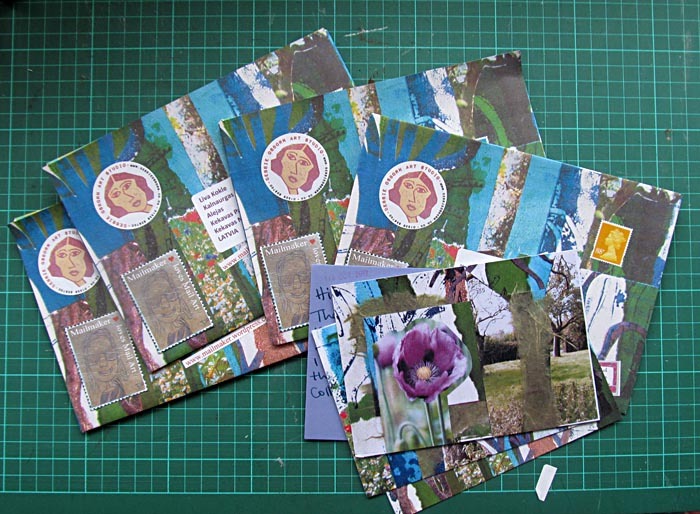 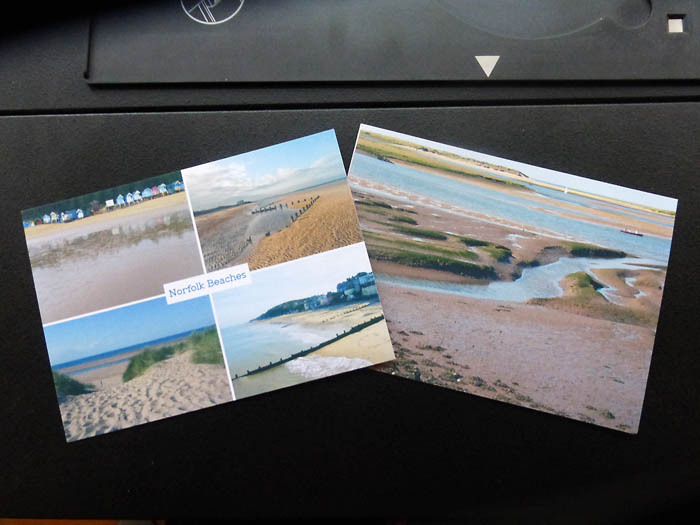 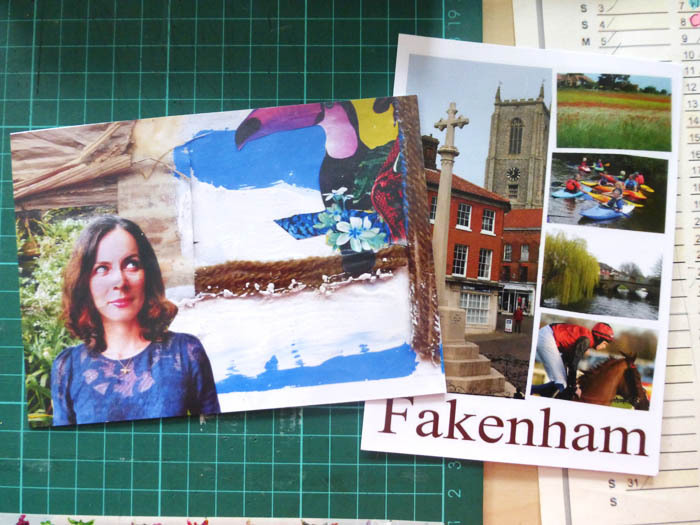 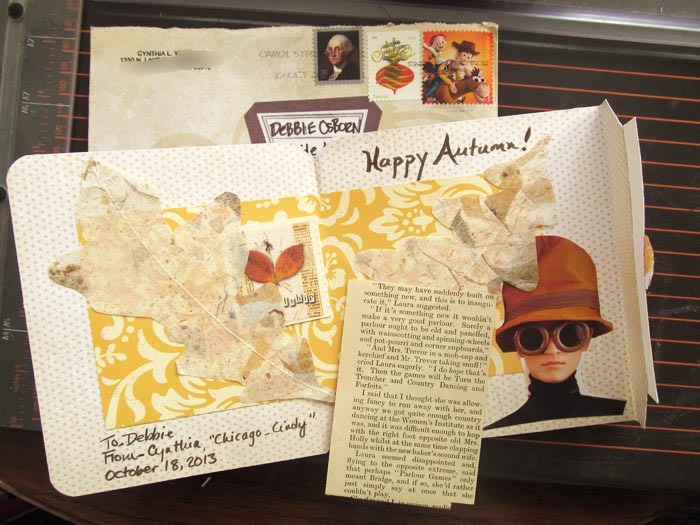 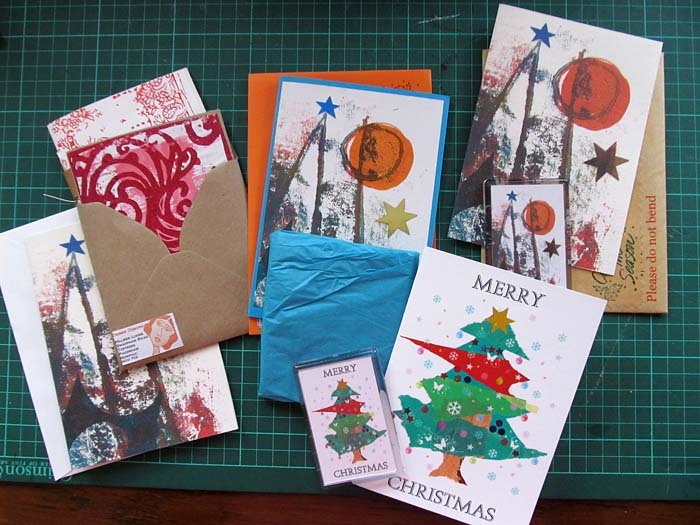 ….and these art postcards are to Petrolpetal in South Africa and Isabel in Portugal.